Delarom orange bath and shower gel 200ml. 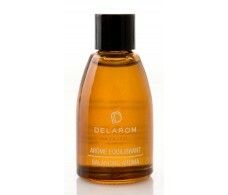 Delarom revitalizing bath oil 100ml. Delarom Soft Cleansing Milk 200ml. Delarom white clay mask 50ml.